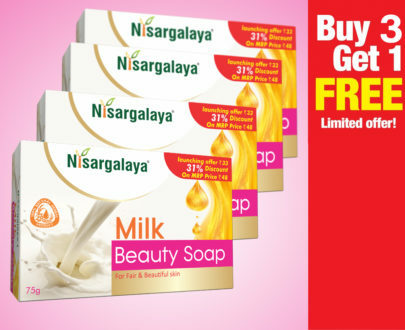 Why Nisargalaya Products – Understand More..
Aloe Vera, in Kannada, known as Lolesara and Ghirita Kumari in Hindi, is grown in across India especially found in tropical and sub-tropical areas, it grows well in sandy and well-drained soil. Aloe Vera grows to a height of 12 – 16 inches and has a fibrous root system. It has thick freshly leaves which are 18 inches long and 21 inches wide at the base. Aloe Vera is a very popular potted plant. It is grown in houses for the decoration. Aloe Vera is a thick, short-stemmed plant and its leaves stores water in it, each leaf is full of a slimy tissue that stores water…this water-filled tissue is the gel that is being widely used in products. 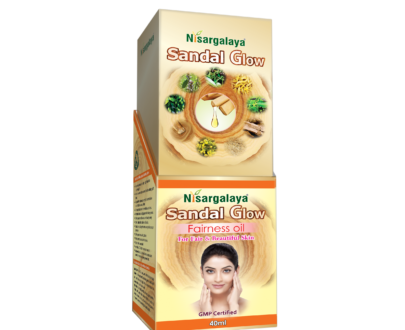 The gel contains most of the bioactive compounds like vitamins, minerals, amino acids, and antioxidants. 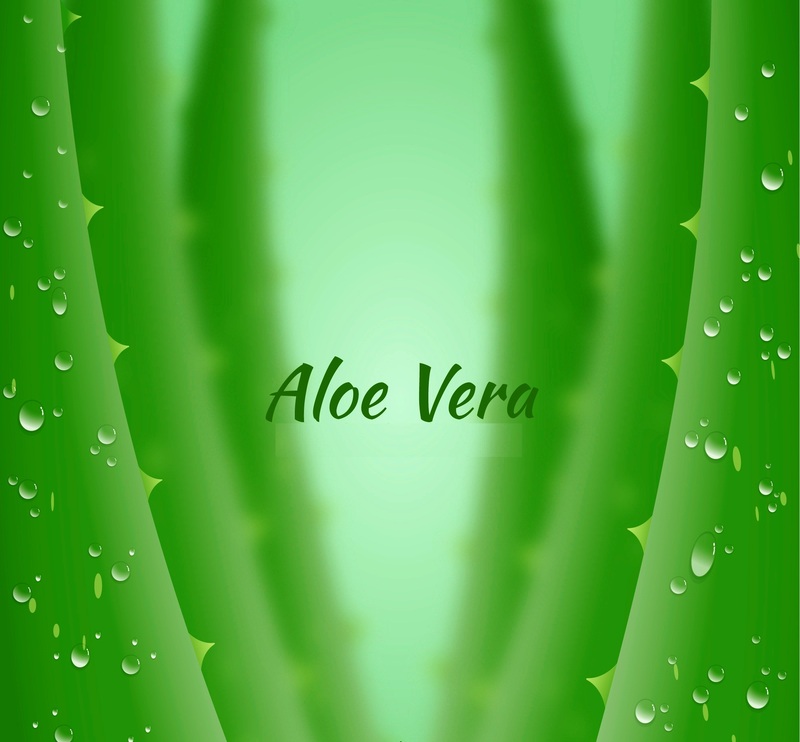 The antioxidants present in Aloe Vera gel is known as polyphenols. These polyphenols along with other compounds present in the Aloe Vera can help inhibit the growth of certain bacteria that can cause infections in human. 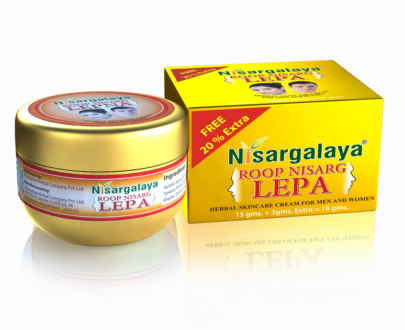 The leaf sap is used to make a soothing and healing moisturizing cream, which is good for the dry skin. 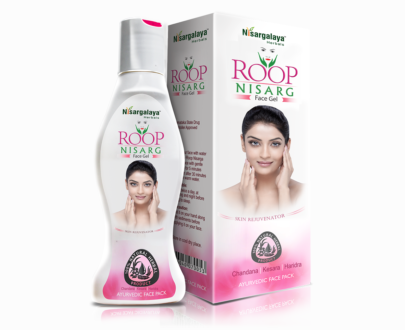 It is used in the making of anti-wrinkle cream. 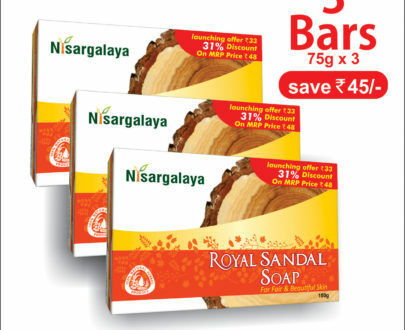 It is even used in the preparation of shampoos. There are as many benefits as there are medicinal uses of Aloe Vera, the gel is cooling and soothing for all sorts of things of burns, cuts, stings, itching, blisters, infections and abrasions. Apart from the above, Aloe Vera to has many digestive benefits, it contains many enzymes which helps in the breakdown of sugars and keep digestion process running normally. If the digestive system is not running properly, a person would not be able to absorb many vital nutrients to the body from the food the person taking. • Aloe Vera helps within the treatment of sunburn through its powerful healing activity at the epithelial level of the skin, the layer of cells that acts as a protective layer on the skin and helps replenish its moisture. • Aloe Vera has wound healing and anti-inflammatory properties that reduce skin inflammation is soothing and can reduce blistering, itchiness. Aloe Vera is also used to effectively heal chronic skin problems such as psoriasis, acne, and eczema. • Aloe Vera is hydrating, rejuvenating and can help improve the skin’s natural firmness thereby fights early aging. • Aloe Vera gel can help hide stretch marks caused due to minor tears of the skin by sudden and excessive stretching. • The Aloe Vera juice is prescribed for arthritis and rheumatism.